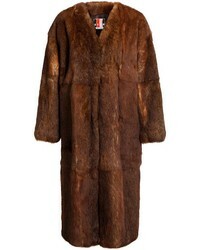 Moschino Vintage Artificial Fur Coat £787 £1,311 Free UK Shipping! No Brand Liska Philippa Jacket £2,802 £3,502 Free UK Shipping! 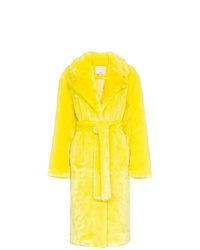 Yves Salomon Faux Fur Overcoat £3,922 Free UK Shipping! 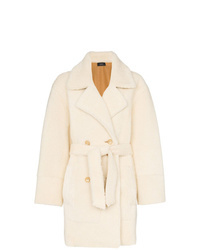 Blancha Shearling Overcoat £1,879 £2,685 Free UK Shipping! 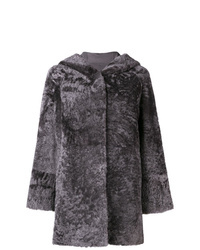 Drome Hooded Fur Coat £1,322 £1,652 Free UK Shipping! 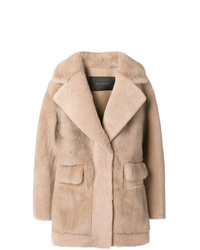 Joseph Jimmy Double Breasted Shearling Coat £2,198 Free UK Shipping! 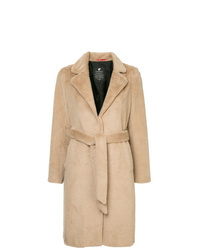 Giorgio Brato Shearling Coat £593 £1,080 Free UK Shipping! 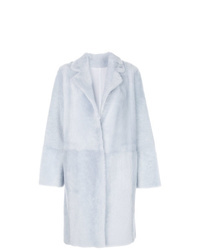 Tibi Faux Fur Trench Coat £229 £572 Free UK Shipping! 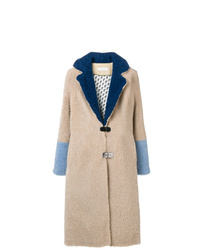 Saks Potts Febbe Shearling Coat £1,465 Free UK Shipping! 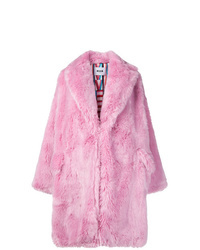 MSGM Faux Fur Coat £419 £839 Free UK Shipping! 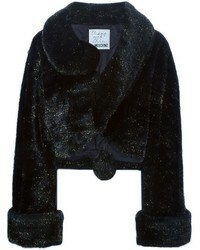 Loveless Faux Fur Coat £349 £454 Free UK Shipping! 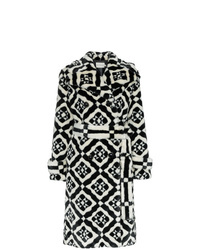 Mary Katrantzou Stokes Faux Fur Tile Print Coat £689 £1,150 Free UK Shipping!